Medicine Lake is located about 30 miles Northeast of Mt. 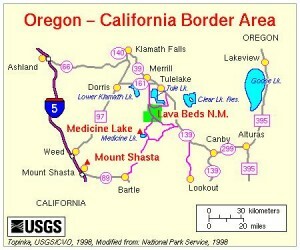 Shasta ( 90 minutes by car) and offers spectacular opportunities for recreation and sightseeing. 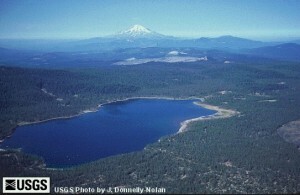 The lake sits in the caldera of an ancient volcano called Medicine Lake Volcano. 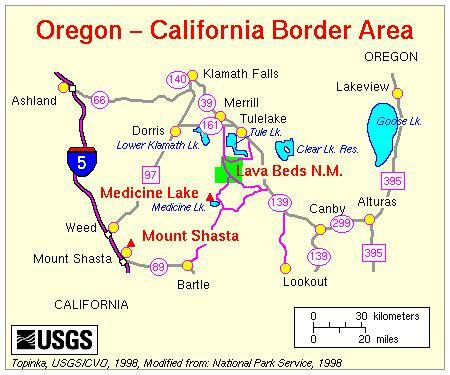 The most recent eruptions took place about 1,000 years ago on the east side of the rim (called Glass Mountain). 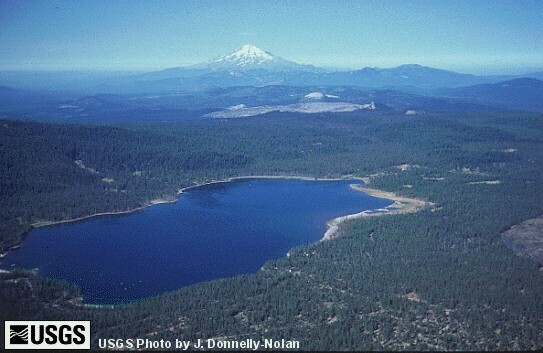 The elevation of the lake is an amazing 6,700 feet, and the lake covers nearly 600 acres. Its waters are known for being cold and amazingly clear. Medicine Lake has special spiritual significance for local Indian tribes, who frequently use the lake for ceremonies. This video shows the winter uses of Medicine Lake. Lots of snowmobiles, and some ATV’s. There’s nothing as annoying as listening to the whine of a snowmobile or ATV if you are not driving it, but I’m adding this video to show the winter options. Is there any particular days the native Indian Tribes visit medicine lake and do their ceremonies?